This entry was posted in Classic Hand Tools Shop, General, Shows and tagged classic hand tools, european woodworking show, handworks 2017, ibtc lowestoft, north of endland woodworking show, ryan saunders, weald wood show, woodworking shows, yandles woodworking show. Bookmark the permalink. What’s the update of this event? Is it successful? 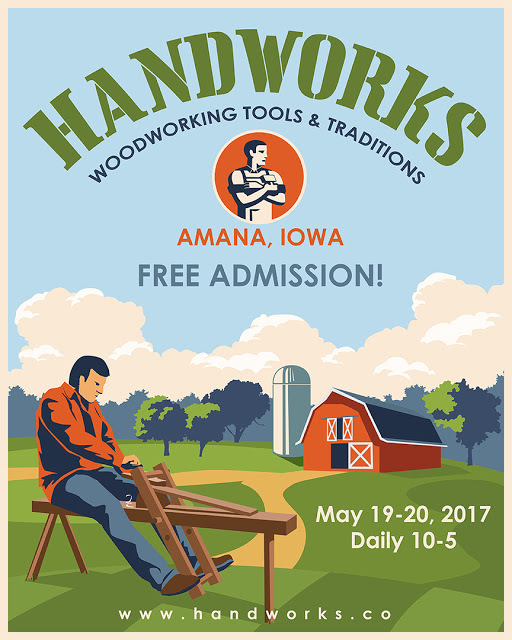 What are the showcase of hand tools? Watch this space, more posts to be shared over the coming days.